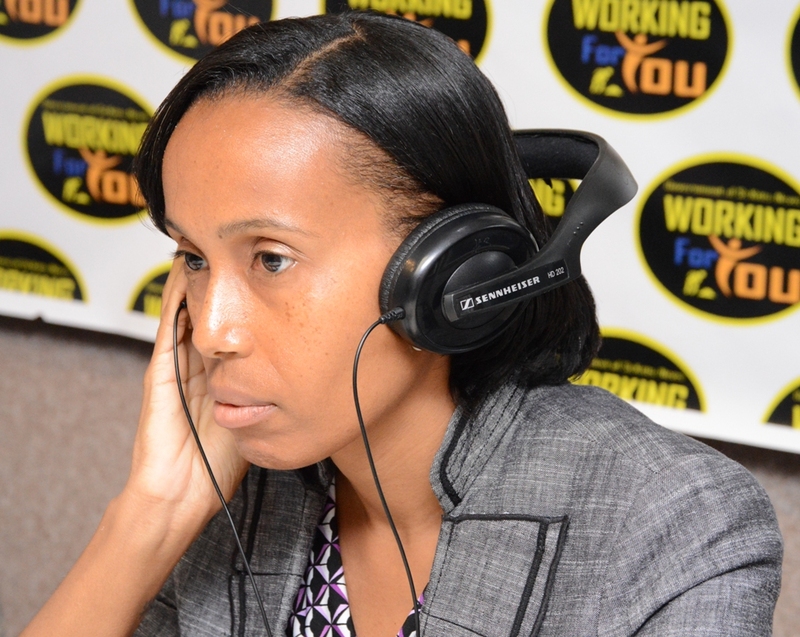 Basseterre, St. Kitts – Dr. Tricia Esdaille, chief education officer (CEO) in the Ministry of Education, urged parents to get more involved in their children’s or ward’s education, as it proves beneficial to both individuals in the long run. Appearing on the July 5 edition of “Working for You,” Esdaille noted that parents need to visit their child’s school at all levels to find out what is going on and how that child is coping, as records show that many parents only visit the schools early on in the term. “When children enter secondary school, the parents come for the first few meetings and then they disappear and come back in fifth form, maybe end of fourth form if they are worried about them going to fifth form,” she said, adding that this is a bad practice and parents have limited knowledge as to what takes place in schools and with their children and wards, as the times they miss are critical because during the first two years of secondary school students are exposed to a whole host of subjects. The CEO said that the Ministry of Education is focusing on ensuring that it builds a “programme of career services and development into the early stages of secondary school experience to give more guidance to students in terms of developing the areas of interest and strength. She added that the ministry, and in particular, her office, is looking to build on career services for the academic year 2017-2018. She further stated that a series of meetings with secondary school principals will be carried out “to look at the programming at first and second form levels to speak directly to the issue of subject offerings” and how to get children more focused on identifying their strengths and areas of interest, so that by the time they are ready to leave school, they will not be confused as to what they want to do with their lives.